Our innovative Before & After School program allows Kindergarten and school-aged children to balance learning and fun through a variety of experiences. From homework help to fun physical activities, our early education program is designed so that everyone goes home happy. Check the information below to see what benefits your child could be getting! To enroll in our Before and After School program, please download and fill out both of the files below. We look forward to seeing you this school year! RHM helps your child develop effective communication skills. We provide opportunities to practice active listening, negotiation, compromise, and leadership through the Classroom Council. Support teamwork on long-term projects: and encourage skills through literacy, drama, and music clubs. RHM supports your child in developing healthy peer relationships. We use club activities, the classroom Council, group games, and events to develop leadership, planning, organizing, and team-building skills. RHM helps inspire your child to enjoy learning. 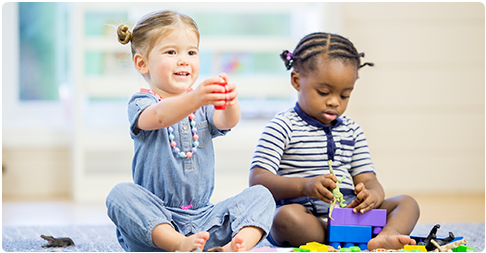 We provide experiences that develop your child’s ability to problem-solve, observe, predict, and explore cause and effect relationships. Provide opportunities to explore math relationships such as classification. Provides support and time to complete homework and school projects. RHM motivates your child to express creativity. We encourage experimentation with color, shape, texture, design, and music. Provide opportunities to build abstract concepts and problem-solving skills: and stimulate creative writing and expression through poem-and story-writing, performance, and word games. Regular teacher-family communication, including updates to keep you informed. A comfortable environment designed to boost your child’s confidence, self-esteem, character, and social skills.